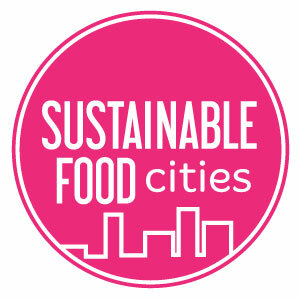 The Calderdale Food Network has achieved membership of the Sustainable Food Cities Network, supporting their efforts to make local, healthy and sustainable food available to everyone. Calderdale has now become the 52nd member of Sustainable Food Cities – a network of cross-sector partnerships in towns, cities, boroughs and counties across the country that aim to make good food the easy choice for everyone. Calderdale will benefit from sharing good practice with places across the UK from Brighton to Aberdeen.